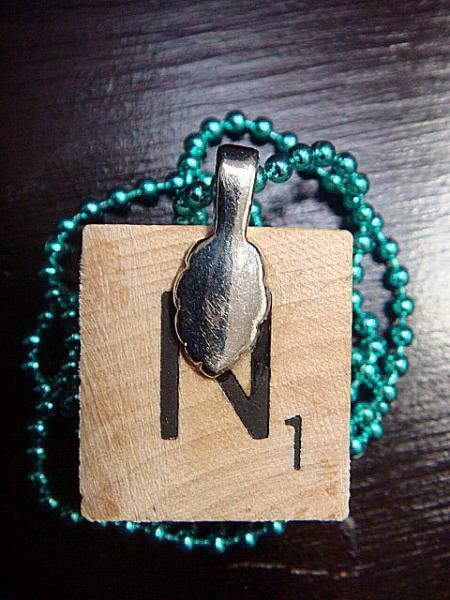 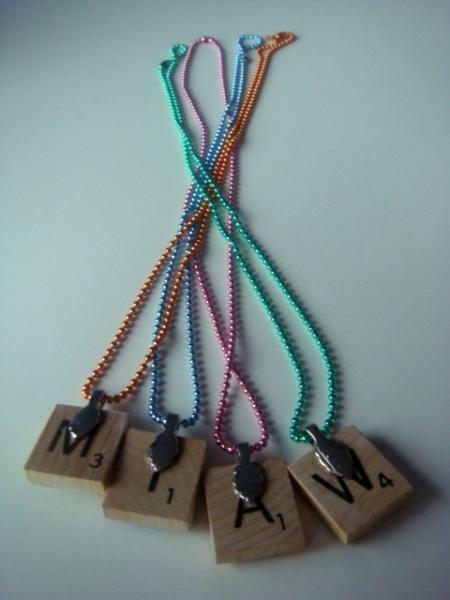 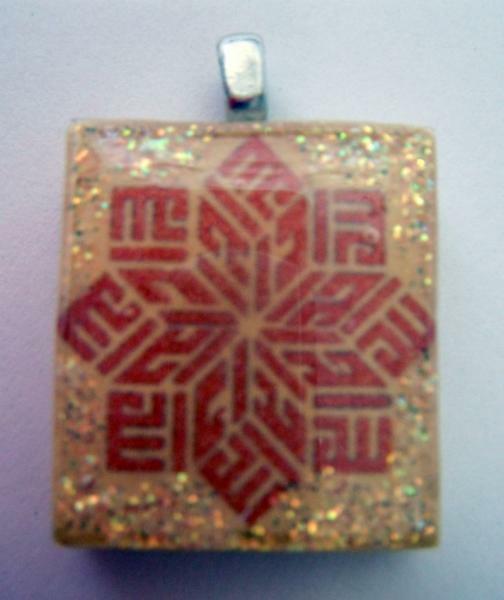 Are you in need of a scrabble tile necklace pendant with an unusual look? 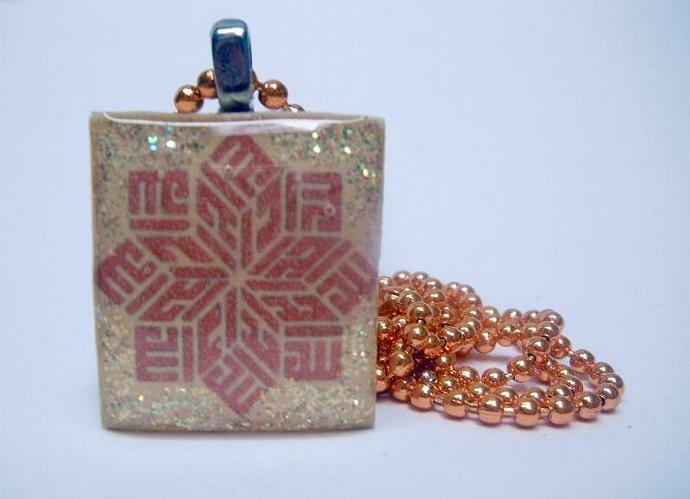 How about this Flower Allah Scrabble Tile Necklace? 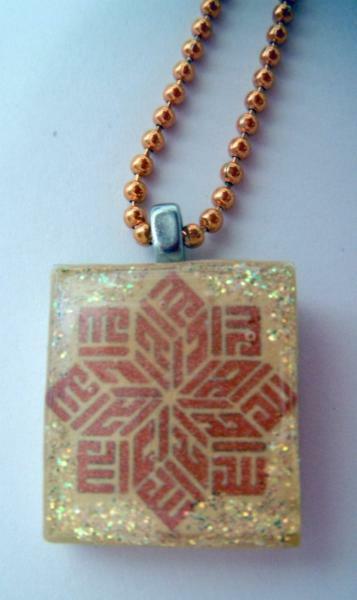 And to glam it up a bit, the background has been glittered!